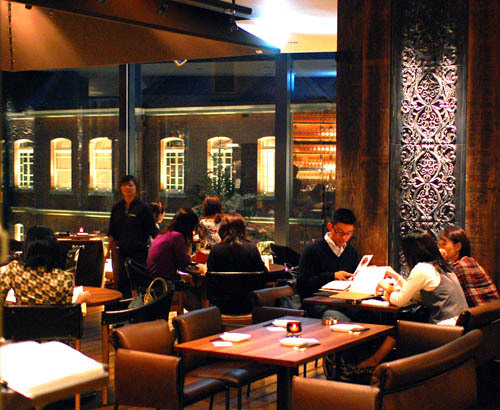 A Singapore-style dining bar with a nice view out over Marunouchi Brick Square. Budget around Y4000 for dinner. 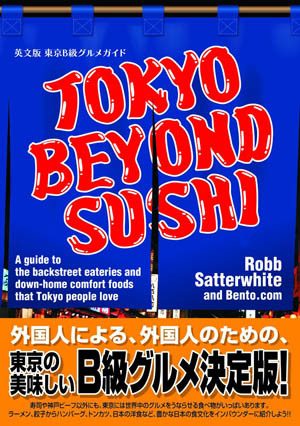 Open until 2am Thursday, Friday and Saturday nights. Chiyoda-ku, Marunouchi 2-6-1, Brick Square 3F.